When I checked my email this morning, my inbox had been inundated with “Happy Father’s Day” emails. Most of them tried to sell me something, but a particular one caught my eye and made me want to write this post. Father’s day. The day always brought inner conflict during my childhood. You see, my father passed away when I was two and I barely remember him. My pseudo-memories come from many stories my mother relentlessly told me over the years. She kept him alive for me. My own memories of him come from observation of the world he left behind. Last week we came across a post by a fellow author that stroke a chord with both of us. She was talking about how, once she had published her books, her days were spent more in promotion and interaction on social media than writing. She also mentioned that she had less pleasure from writing than before publication. When we started writing together, we wrote solely for the joy of writing and for pleasure. Creating stories on the fly was effortless and natural. 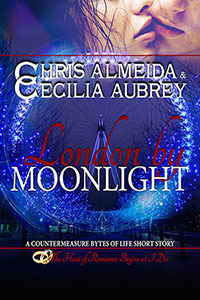 We wrote Countermeasure and To Russia with Love in 3-4 months each and they are 110K and 140K, not serial-length books. After publication, our output decreased drastically. We have a LOT more on our plates now. We also care a lot about our friends and readers. We worry that disappearing from social media for months can potentially hurt our still fragile relationship with new readers, yet being present is not doing us, our stories, or our readers and friends any good. We know many people are tapping their feet, waiting anxiously for a few (if not many) of our already announced books to be released and we do want to deliver them sooner rather than later. Knowing more readers (and friends) are enjoying our books and wanting more of our stories is thrilling, but we won’t make that happen if we’re not writing as much as we can, all day, every day. For that reason, we have made the decision to reduce our presence on social media to a minimum. Starting now, we will be frugal with the time spent online. The goal is to focus on the characters and stories and worry less about rankings, likes or views. Those numbers have lost their meaning. We’re also taking a brand new step (and some major pressure) to force ourselves to tackle writing with the old vigor. 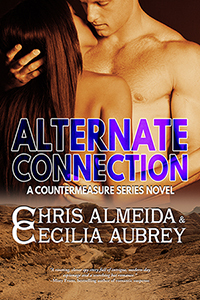 We’ve placed Alternate Connection up for pre-order on iTunes, Kobo, ARe and Google Play. 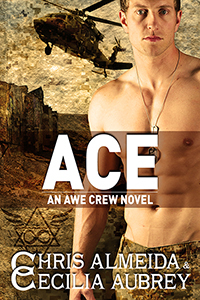 We set a date and we will make sure the book is finished, if not long before, at least by that date. The above means we’ll be hiding in our writing caves for the new few months. With that said, we may pop in once in a while or post once or twice a day so the pages don’t slip into nothingness, but that should be all for a while. We hope you’ll all appreciate the outcome. Perma-free. Once a fantastic tool to introduce new authors to readers not familiar or comfortable with Indie Publishing. Before that, old TBR piles used to consist of five, ten books piled on the side table, a visual cue calling on you to take the books in your hands, taunting you to make the pile smaller. With perma-free books everywhere—and still growing in numbers daily—readers have become adept of one-clicking books they may have little or no interest in reading. Readers just get a book when it’is free because it’s free and TBR piles in digital eReaders don’t have the same power of persuasion. Cecilia and I are not immune to one-clicking. As much as it pains us to admit it, our TBR pile is long and has grown to a cringe-worthy size. A little while back, I came across a book’s blurb on Facebook that sounded really interesting. When I checked the book on Amazon, I realized we already had it in our library. In fact, the book had been there for over a year. It hit me then that the same thing was happening to many other readers. Once downloaded, one-clicked books hide in endless carrousels, forgotten unless readers come across something on social media that makes them visit the book’s page on their retailer of choice only to be notified the book had been purchased in the past. Sadly, many amazing stories and their authors remain forgotten in that digital TBR black hole. The most effective way to dig those books out of there is to make them discoverable once again. That’s where the #forgottenbookchallenge comes in. 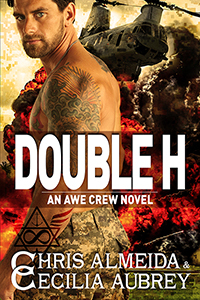 It gives a previously released title the chance to shine once again and reach readers who had forgotten about its existence in their very long digital TBR pile. It’s with that goal in mind that each week, we will be encouraging readers to post their (old) new finds. Encouraging readers to dig a little deeper and find something they forgot they had in the dark recesses of their eReaders. 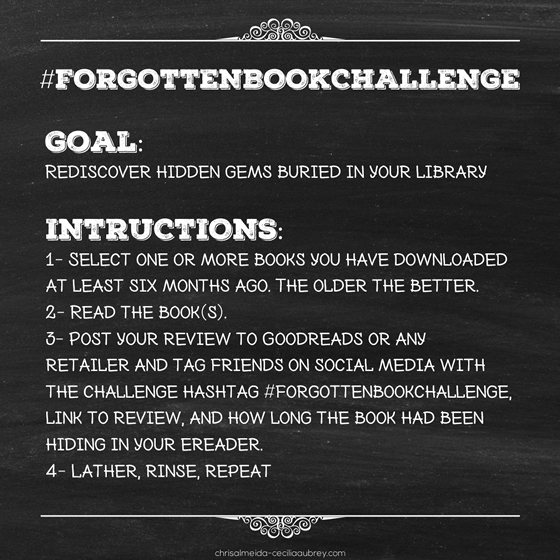 We hope you’ll join us in this goal by posting your review or find to social media and tagging it with the hash tags #forgottenbookchallenge or #forgottenbook. Most of all, have fun finding the buried gems in your library! 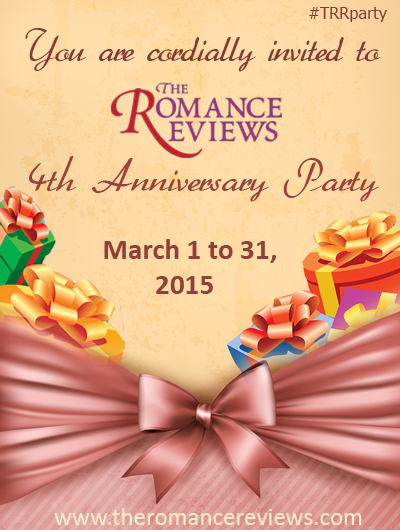 The Romance Reviews is turning 4 and to celebrate, they have a month-long anniversary party coming up. Lots of games, prizes and fun! Don't miss out on this great opportunity to meet new authors, new stories, or to see what your favorite author has to offer. The party happens from March 1, 1200am EST to March 31, 1159pm EST. We hope to see you there!